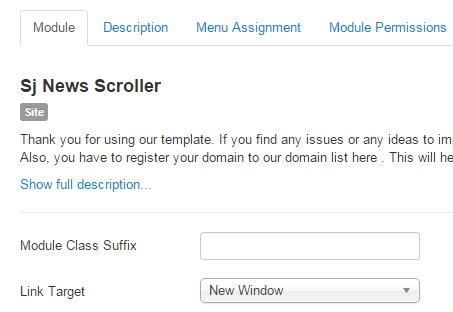 This guide will help you install SJ News Scroller step by step. Child Categories Articles – Include child categories OR not. 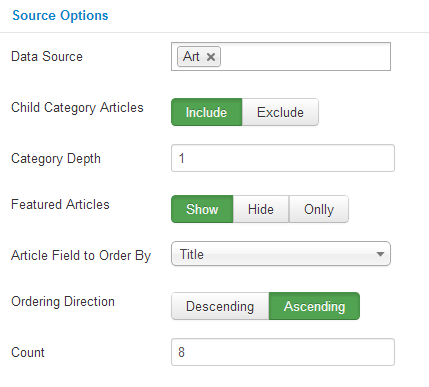 Categories Depth – Set sub-categories level to include. Position Top – Set position for title. Position Left – Set position for title. Transition – Set effect for title transition. Display Description – Show short description OR not. 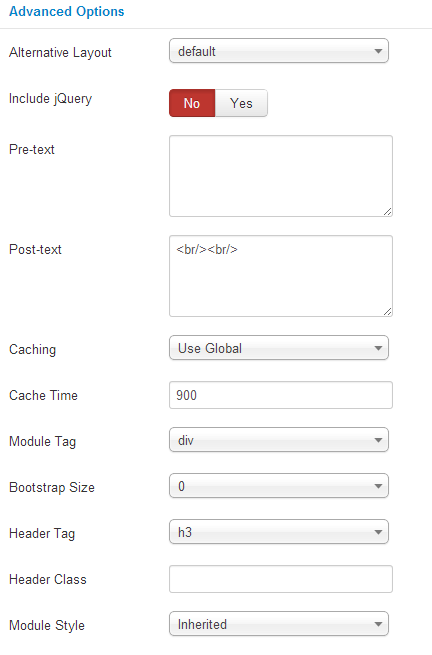 Description Maxlength – Allow to set the length of description, set 0 for unlimited. Tags Display – Show tags OR not. Position Top – Set position for description. Position Left – Set position for description. 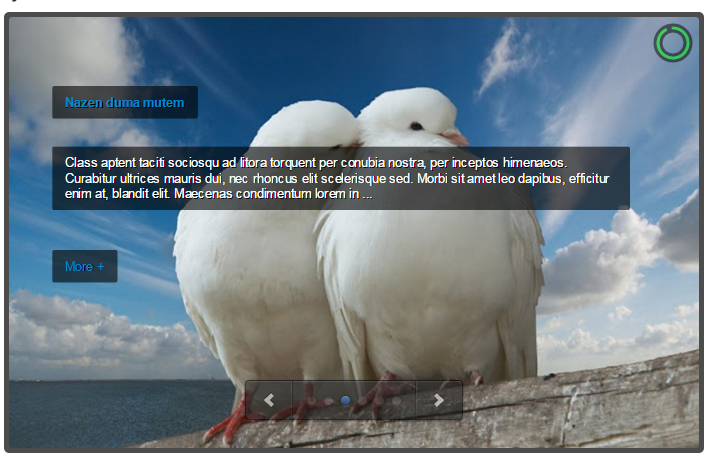 Display Readmore Link – Show Readmore OR not. Readmore Text – Allow to set text instead of “Readmore”. Transition – Set effect for description transition. Effect – Allow you to select one from main effects for sliding. Pause when Hover – Allow you to set pause being hovered OR not. Keyboard Navigation – Allow you to use arrow key for navigation. Touch Navigation – Allow you to use touch/slide for navigation. Start Slide – Allow you to set first slide. Strips – Allow to enter the number strips for strip animations. Block Cols – Allow to enter the number of block columns for block animations . Block Rows – Allow to enter the number of block rows for block animations. Animation Speed – Allow you to set how fast slideshow to slide, larger is slower. Interval – Allow you to set time to stop between sliding, larger is slower. Navigation Style – Allow you to choose one of 3 styles. Direction Navigation – Allow you to show direction for navigation. Control Navigation – Allow you to show control for navigation. Navigation Tooltip – Allow you to show tooltip for navigation. Display Timer – Allow to show small clock over big image. Timer – Allow to choose one of 3 styles for timer. Timer Position – Allow to set position for timer. Timer Background – Allow to set background for timer. Timer Color – Allow to set main color for timer. Timer Opacity – Allow to set transparency for timer. Timer Diameter – Allow to set how big is timer. Timer Padding – Allow to set padding for timer. Timer Stroke – Allow to set stroke for timer. Timer Bar Stroke – Allow to set bar stroke. Timer Bar Stroke Color – Allow to set color for bar stroke. Timer Bar Stroke Style – Allow to set style for bar stroke.